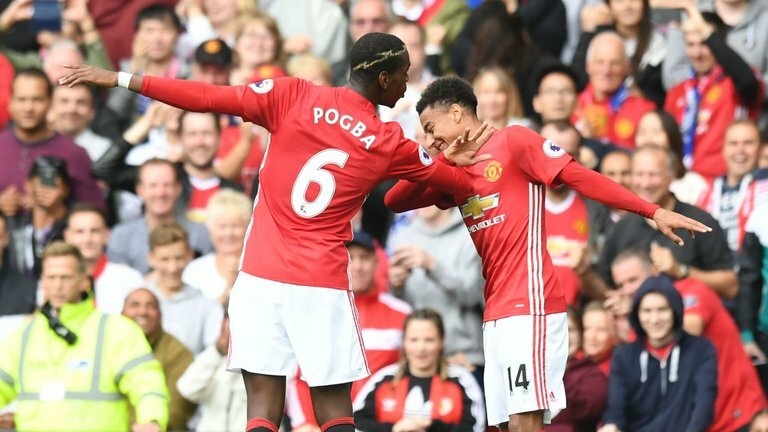 Watford – Manchester United picks and betting preview! The last match of the day in Premier League` s competition gives us a very interesting show. On Vicarage Road, Watford will receive the visit of Manchester United. This match is a very interesting one. Watford has a very good chance of winning this match. They have started a dream season. In the first four rounds of Watford they managed to accumulate as many victories. They got victories against Brighton, Burnley, and Crystal Palace and in the last stage they produced surprise and defeated Tottenham. Watford is as if it was in the first position of the leader board, but due to its goal, they are only on the third position. Manchester United does not have a season start as good as the team supporters want. Jose Mourinho’s students defeated Leicester and Burnley but lost in front of Brighton and Tottenham. Today’s guests have a positive track record in front of Watford. They have managed to win the last five direct matches, so they will have a moral advantage but will be very motivated. ← Dortmund – Frankfurt free picks and betting preview!